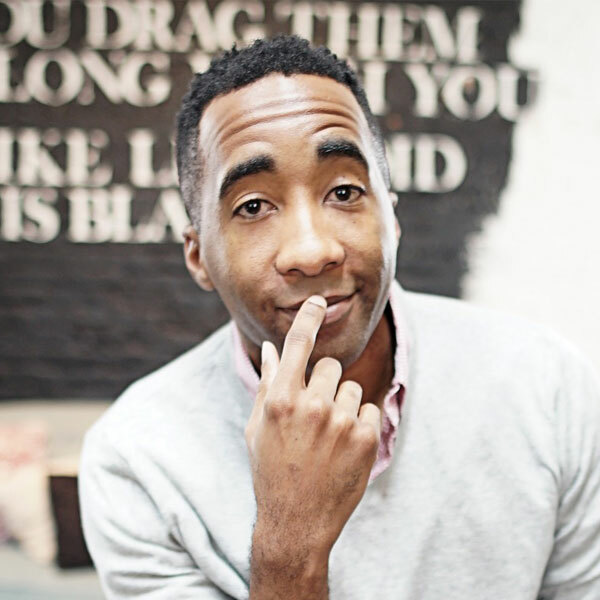 Doc Waller is an award-winning stage performer turned creative entrepreneur with inspiration to spare! Every ounce of his work is about inspiring people and creating moments that provide them with the ambition to explore their possibility. Alongside being a veteran of the United States Air Force, his rewarding, professional experiences span from performing with NYC & regional theatres, national television, independently produced performances, work with professional dance companies, TEDx stages, national Emcee work for prominent brands & organizations, teaching artist projects, production-side work at respected talent agencies & NY theatres, founding his own Alabama nonprofit Arts organization, curriculum/workshop development for k-12 schools & universities across the southeast, and a long list of other creative endeavors.